Why is Spain such a popular destination? 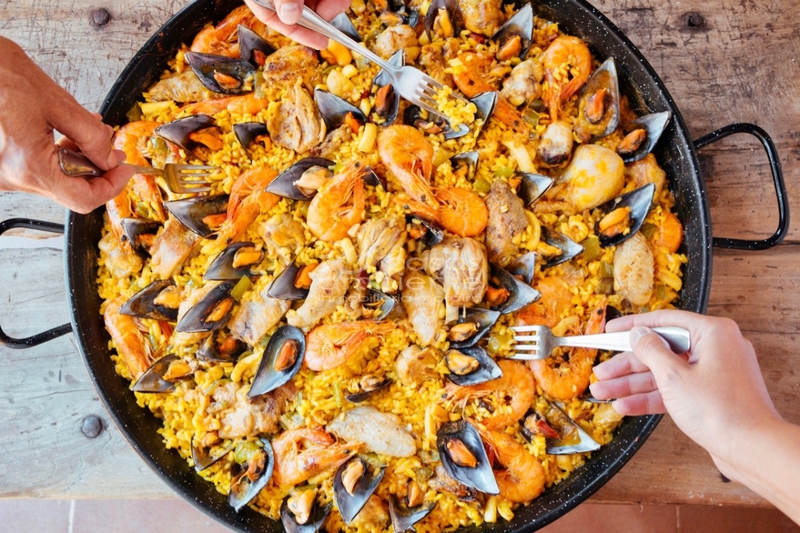 There are many reasons of course that people from across Europe and even further afield choose to make Spain their home, either all year round or just for part of the year. Having worked for so long to help so many people find their perfect home here at Casas Ambiente Moraira we know there are so many different reasons people decide this is the right place to buy their next property. For some it may just be a place to spend a few weeks each year, relaxing in the sun, enjoying the highlights of this beautiful area. Some choose to relocate here full time and one of the most often quoted reasons is because it´s such a healthy place to live. 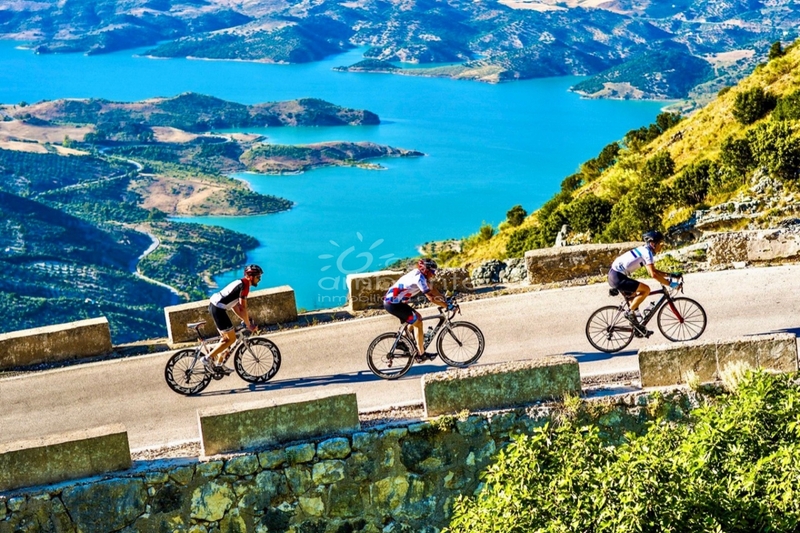 It is an often shared belief that Spain provides it´s residents with a lifestyle that is amongst the healthiest in Europe and perhaps the world. Now they have even more information to backup these claims. Whilst it´s not the first time Spain has topped the list of healthy places to live, Bloomberg have just released their latest "Healthiest Country Index" and Spain is top of the list. Previously in 2017, Spain was ranked 6th with Italy taking the top spot however this time around Spain knocked Italy off the top spot to take the honours. The index ranks 169 economies according to factors that contribute to overall health. Four other European nations joined Spain in the top 10, these include Iceland (3rd), Switzerland (5th), Sweden (6th) and Norway (9th). The healthiest Asian nation is Japan, rising from 7th in 2017 to 4th. Singapore came in 8th position after losing 7th place to Japan. Australia (7th) and Israel (10th) rounded off the top 10. So what makes Spain such a healthy place to live? Well the index grades nations based on variables including life expectancy, whilst taking into consideration adverse factors such as risks caused by tobacco use and obesity. Also environmental factors such as access to clean water and sanitation. Spain tops the life expectancy at birth amongst it´s fellow EU nations. Worldwide it ranks third behind Japan and Switzerland. It´s forecast that by 2040 Spain will have the highest life expectancy worldwide, according to the University of Washington. Why does Spain perform so well? 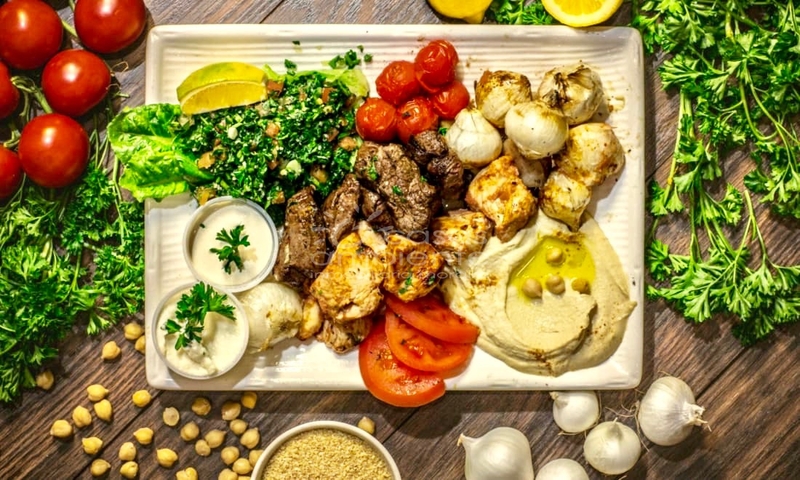 Whilst we may like to claim the clear blue skies, wall to wall sunshine, good wine and lovely beaches with a stunning selection of Villas and apartments makes us all live longer, the research points to the diet being a key factor. 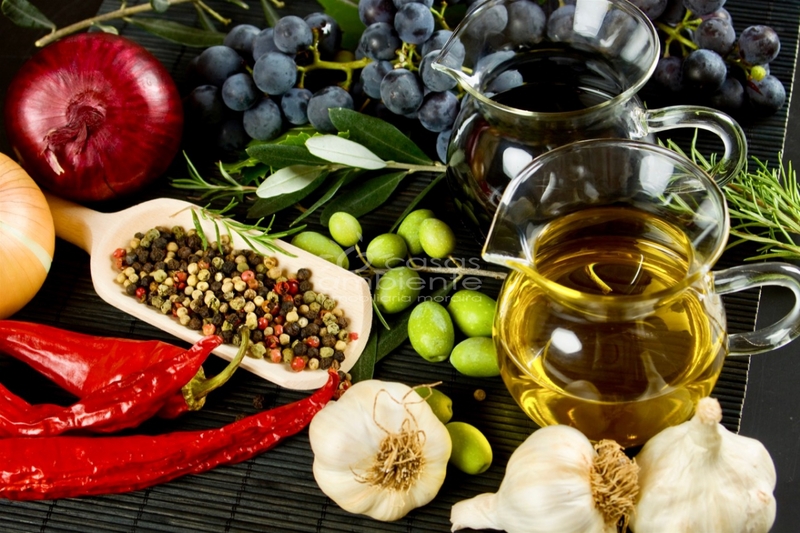 The "Mediterranean diet" has been shown to reduce cardiovascular events more than a reduced fat diet. So it seems we must embrace the Spanish diet as well as the many other joys of living in this fabulous country. Whatever your reasons for looking to buy a property in Spain we would love to hear them. We want to help you make the best choice by finding you the perfect property to suit your needs. We are a team of property experts that have also chosen to make Spain and in particular the Costa Blanca our home. All of us at Casas Ambiente love it here and we can show you what makes this such a special place to live and visit some of the wonderful properties available here. 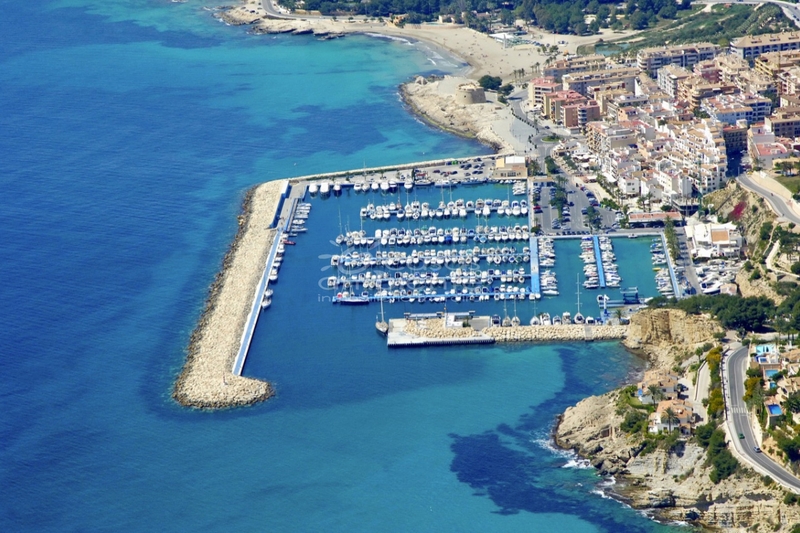 There are so many quaint small villages or large towns to consider, Denia, Javea, Benissa, Calpe and of course where our offices are located Moraira, are just a few of the most popular. 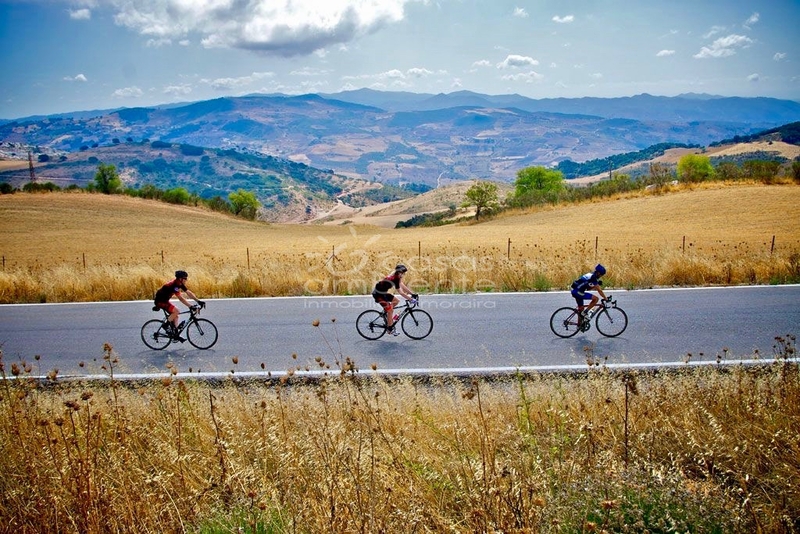 So if you want to explore the Costa Blanca and see what encourages so many people from across Europe to move here and enjoy the healthy lifestyle it has to offer then get in touch with us.